If you can’t get to the login page (booting gets stuck at “Wait for Plymouth Boot Screen to Quit”) after CUDA driver installation, then it’s probably because the kernel is trying to load xorg.conf created by NVIDIA driver. I got this experience in my laptop that has Intel + NVIDIA GPUs running CentOS 7. 2. 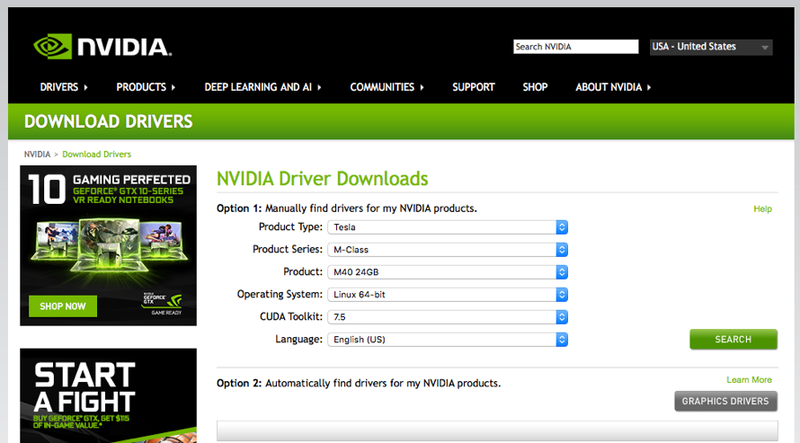 Instal NVIDIA CUDA Display Driver dengan langkah-langkah seperti di postingan sblonnya(langkah 2-5).